About the product: Learn to read with Phonics Fun. 12-book program. 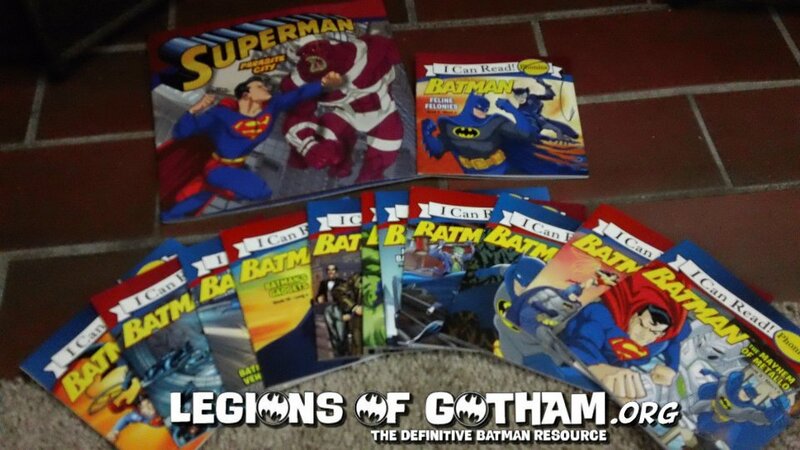 Simple stories full of exciting Super Hero action. 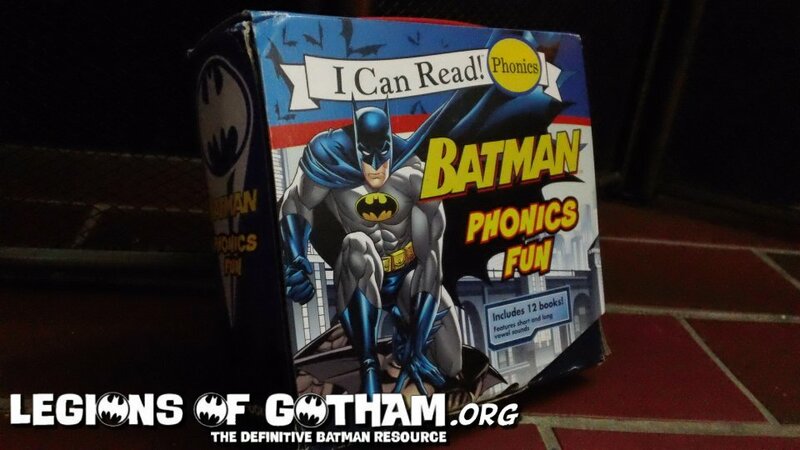 Builds a foundation for a lifetime of reading fun. 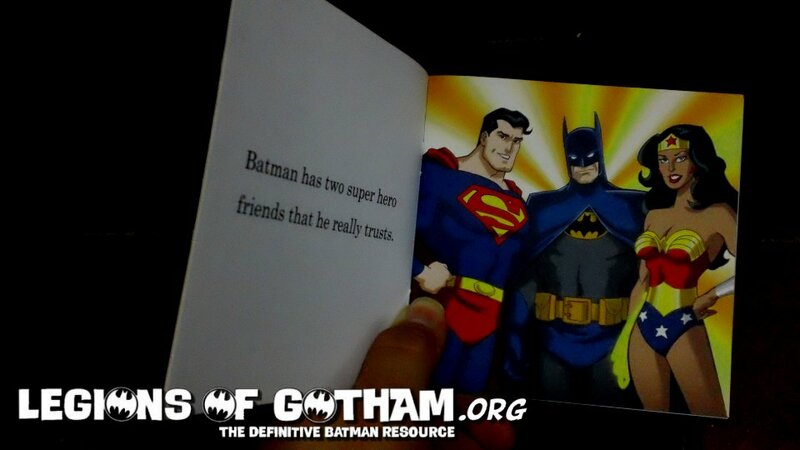 Our Take: We love Batman books of all kinds. I don't care if its a novel or a coloring book..I MUST have it. Its a sick, sick compulsion. 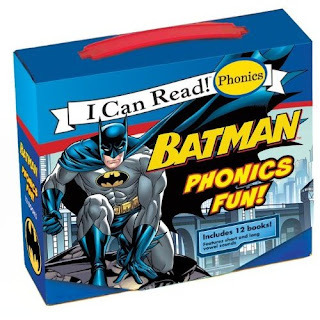 This latest book set offers 12 mini-storybooks in a great cardboard box holder. 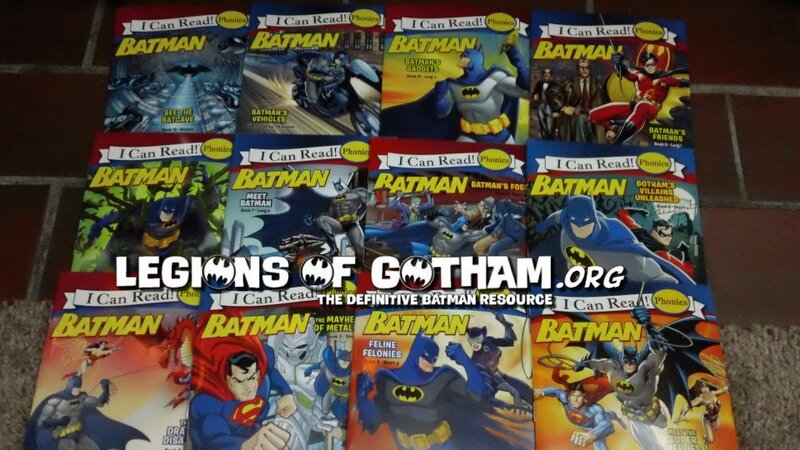 The books are from the Batman Classic series. The stories are great and the artwork is very modern. 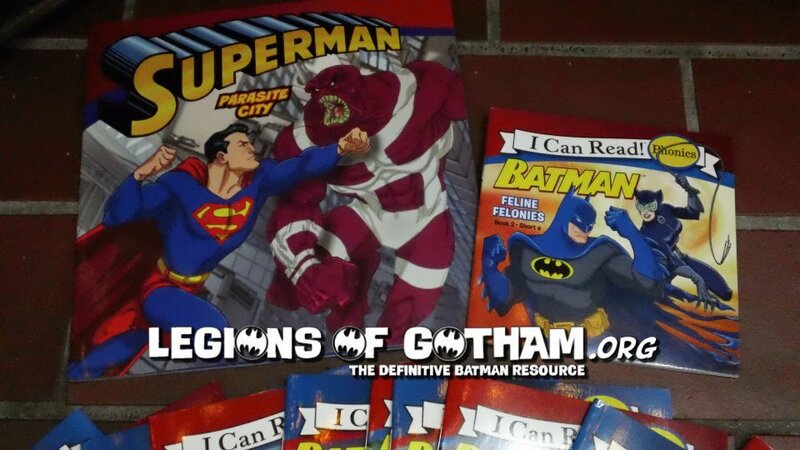 This is a great collectible for any fan and also great for the little ones to read through.